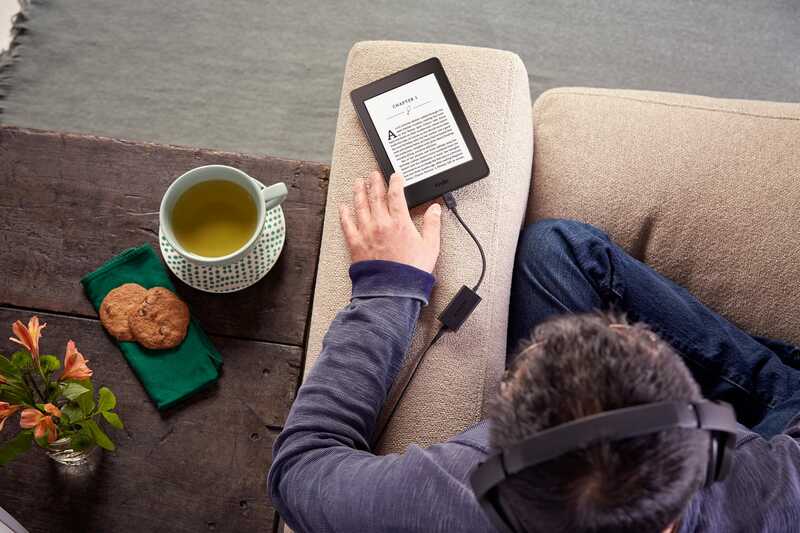 When Amazon announced Voiceview for Kindle yesterday, many current Kindle owners were frustrated that the new accessibility feature required a hardware accessory which could only be bought with a new Kindle Paperwhite as part of a $140 bundle. Now there's a cheaper option. 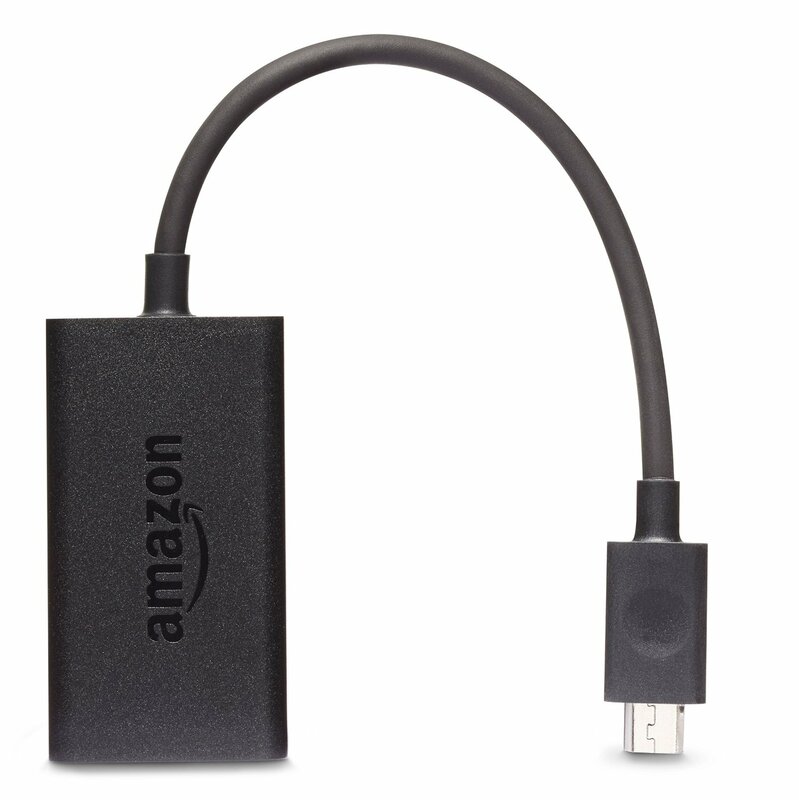 A reader has tipped me to a new product listing for the Kindle audio adapter, which Amazon is now selling by itself for only $20. According to the listing, the audio adapter will only work with the latest generation (7th generation) Kindle Paperwhite, which was released last year, and it looks like you will also need to provide your own headphones. So while this isn't a complete solution for existing Kindle owners, it's still better than a kick in the head. I bought one, and I will be testing it with my 6th-gen Kindle Paperwhite and the loaner Kindle Oasis I got a couple weeks back. If it works I will be sure to report the good news. I’ll be very curious to know if this works on the Oasis. Not yet, the Oasis would need a software update. Only the latest Paperwhite has an update available. Except the Oasis has the TTS voice, Salli. So this might work. Probably. I look forward to finding out. This is a smart move by Amazon. Yesterday I was wondering how long it would take for some off-shore electronics company to reverse engineer, manufacture and sell a clone of the TTS adapter. Now, at $20 for the original product directly from Amazon, will the off-shore companies even bother? As for the lack of headphones, I think that most people already have several sets of headphones from other products. Even if they don’t, headphones are really inexpensive these days. hopefully voyage and mirage.. oops i mean oasis will get a chance at this in the near future. I ordered the adapter and will try it on my latest gen Paperwhite as well as Oasis. Did anyone notice that the Paperwhite is currently listed as “In stock on May 25th.” Today is May 12th. Has the sudden shortage come about because of the availability of the adapter? I have one on my desk. It works on the Oasis. I really want tts to be better. We are not there yet. I’m told it will never get Voiceview because the feature requires 512MB RAM, and the older Paperwhite has only half that.